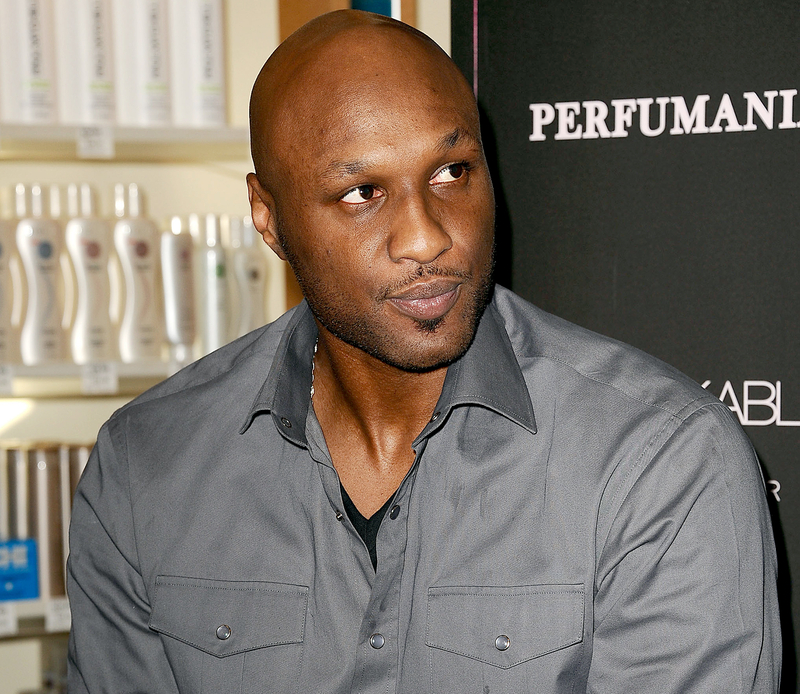 Former NBA star Lamar Odom announced this week that he would be forming his own cannabis lifestyle company. I can't wait to check it out! It’s wonderful to see so many people credit cannabis with helping them got off of far more dangerous and addictive drugs. It’s especially nice to see athletes and other celebs, seeing as how their celebrity makes them more influential. I hope that we see more celebrities and athletes coming out about their cannabis use and how its helped them.